Everything you need, in one convenient destination! 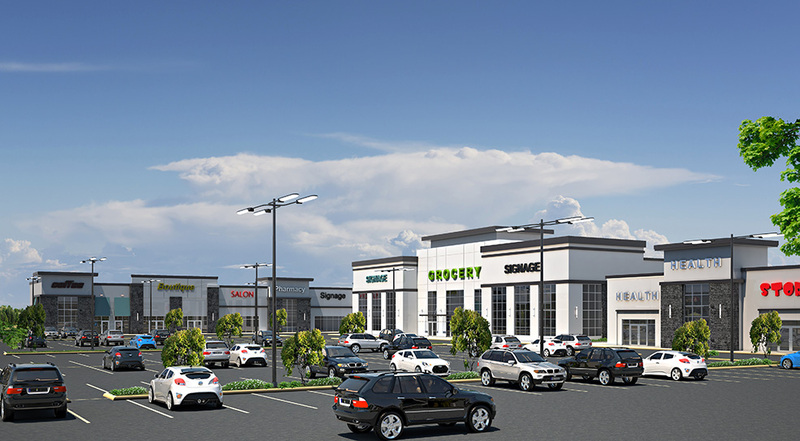 Grant Park Pavilions is a 1,000,000+ square foot mixed-use infill development centrally located at an unbeatable location in the heart of South Winnipeg, providing easy and convenient access to your customers. 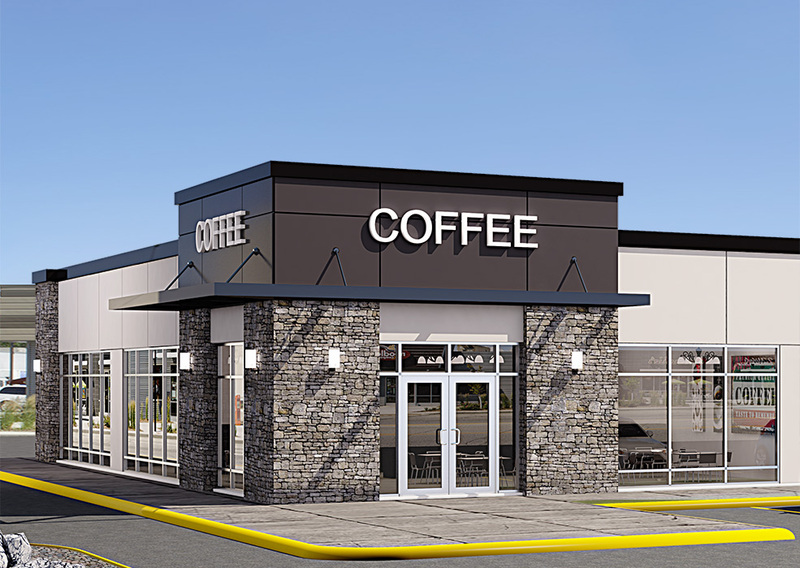 Anchored by Walmart Supercentre and Scotiabank, this transit-oriented development provides a variety of options to live, shop and work, all in close proximity. Featuring retail, shops, dining and office with a focus on connectivity to the surrounding vibrant communities. Getting here is easy! With a variety of options from an extensive road network, to 14 transit routes and the Southwest Transitway, your customers will have no problem arriving at this great destination. Ample parking and wide stalls also ensure they will always have a safe place to park. Grant Park Pavilions’ eco-friendly and sustainable features not only help to reduce costs for businesses, but creates a vibrant development that is both environmentally and socially sustainable. Luxurious living in a tranquil setting. Surrounded by lush green landscapes, the multi-family apartments at Grant Park Pavilions are designed to provide a safe and accessible community for residents to enjoy. Surrounded by numerous businesses and amenities, you are never far from anything you need. Your one-stop shopping destination. A highly walkable development in the heart of 5 major residential communities. Easily accessible from all quadrants of the city by car or transit. Features numerous shopping options from large format retailers to local, boutique shops and several dining options from quick service to fine-dining. 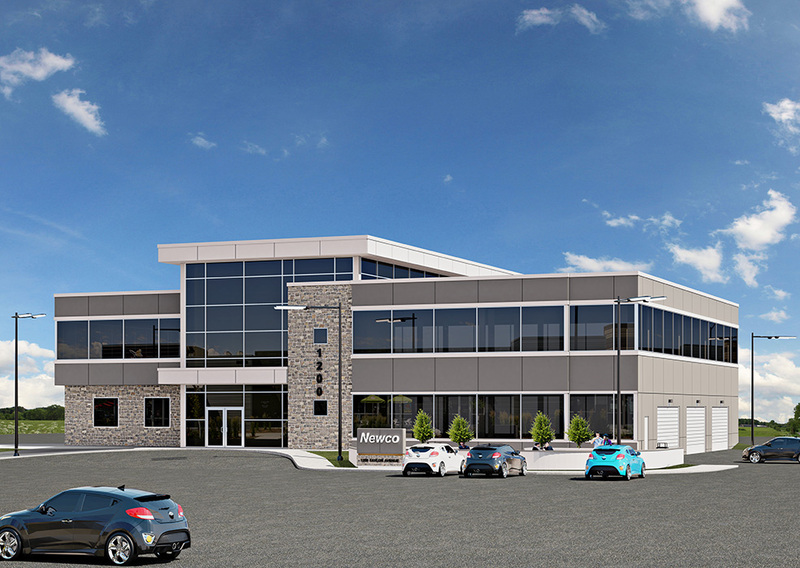 Modern offices in the heart of Southwest Winnipeg. Exceptional location close to Downtown Winnipeg with all the amenities of an urban office, but all the conveniences of a suburban location. The Class A, multi-storey buildings at Grant Park Pavilions are attractively designed with numerous pedestrian amenities and landscaping.